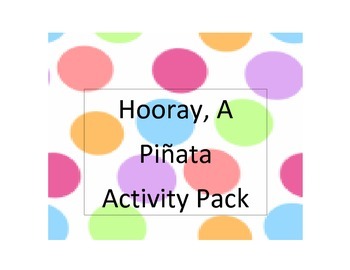 This activity pack has 4 activities. 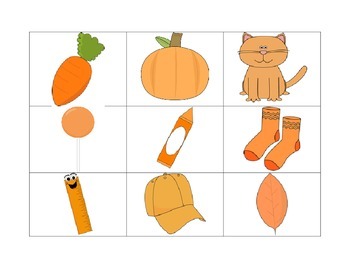 These activities can be used separately without the story also. 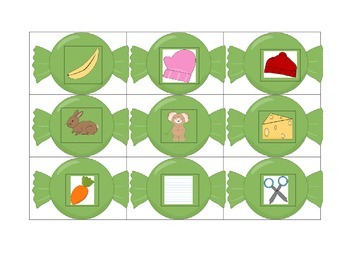 Hope everyone enjoys these activities. Please remember to review this product.